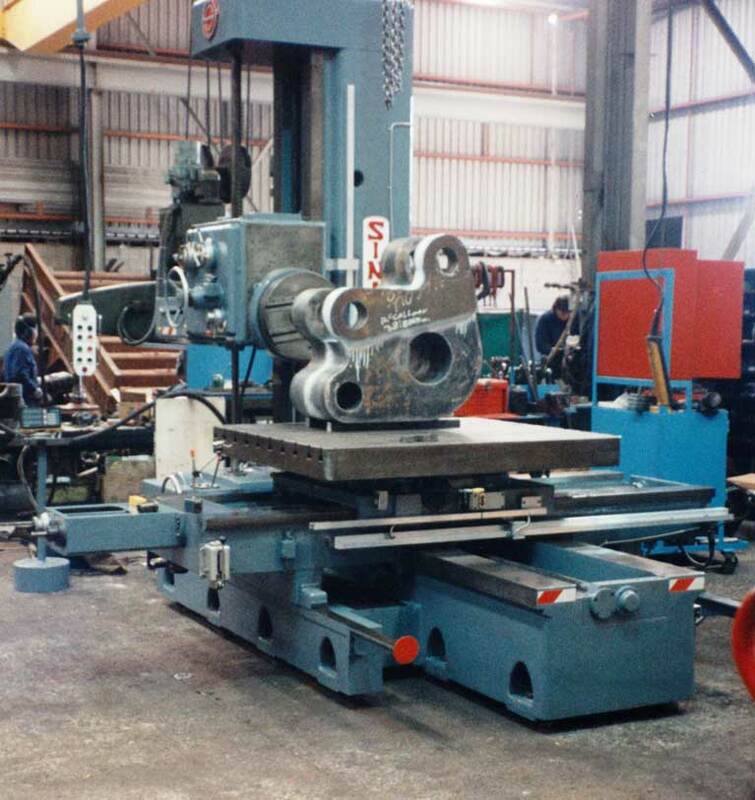 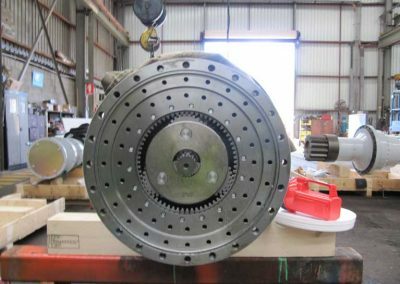 The machining services team here at MCM Manufacturing Pty Ltd appreciates that for our clients time really does equate to money, and their machines are only earning when they are operating correctly. 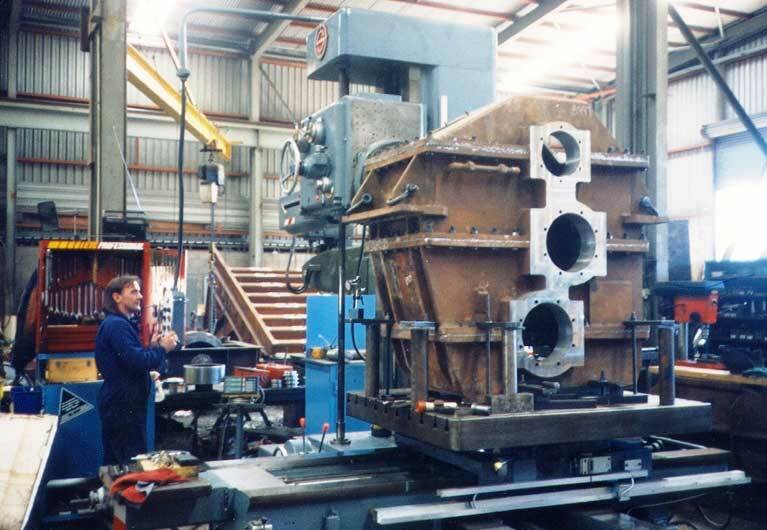 This is one of the reasons why we have developed and nurtured a highly resourceful and flexible workforce that can deal with a wide range of engineering and fabrication disciplines. 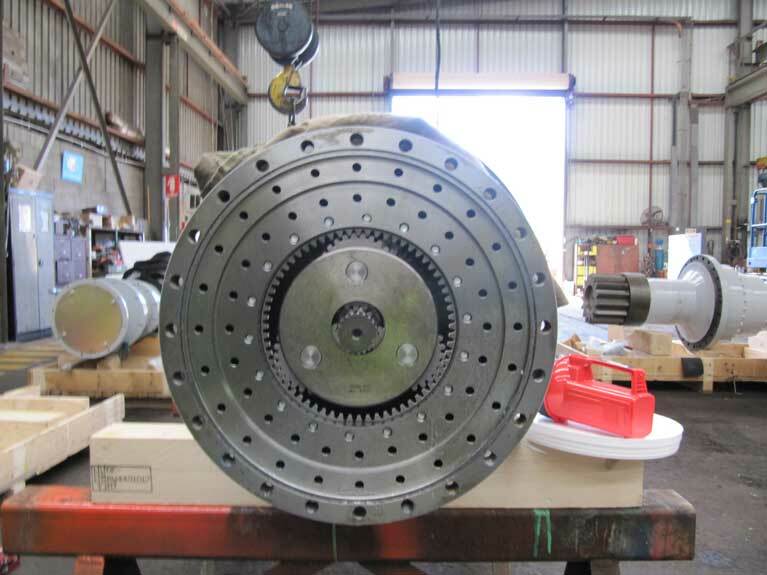 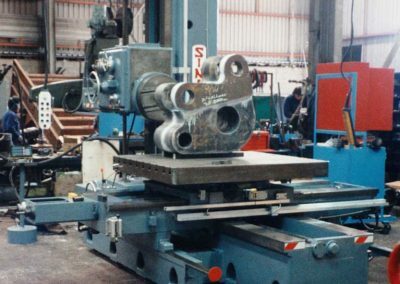 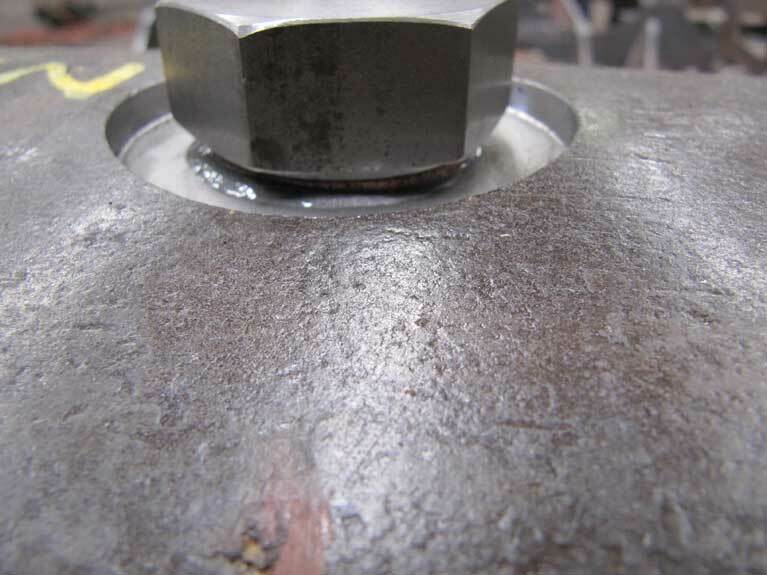 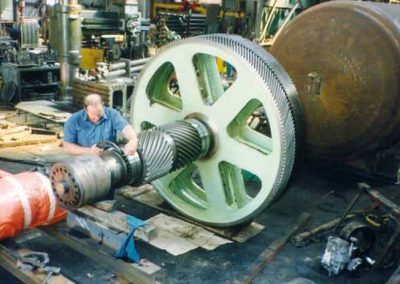 Through the utilisation of the most up-to-date machinery, we can provide comprehensive machining services that are available for 24-hour breakdowns. 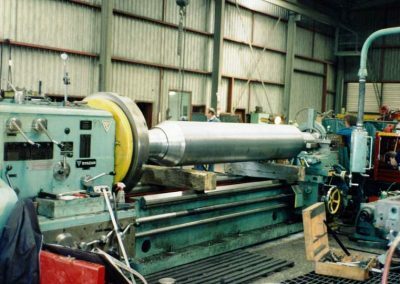 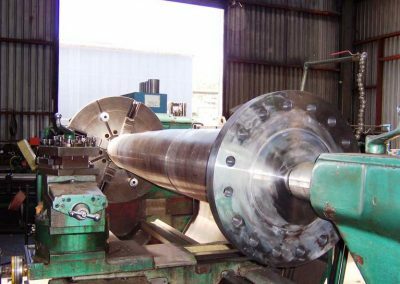 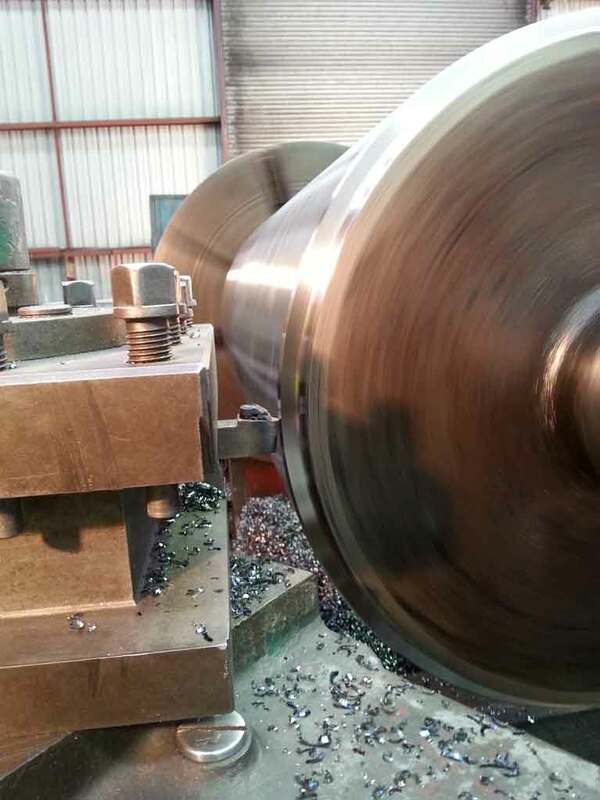 From milling and lathe work to horizontal boring of pieces as large as 5-tonnes and sawing capacities of 360mm in diameter, we have all of your machining services covered. 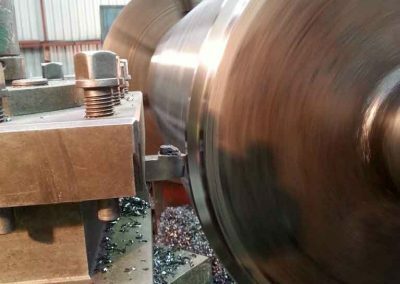 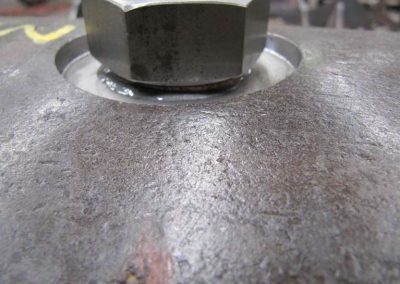 Our machining services are stringently checked every step of the way to ensure that the most exacting levels of engineering tolerance are adhered to. 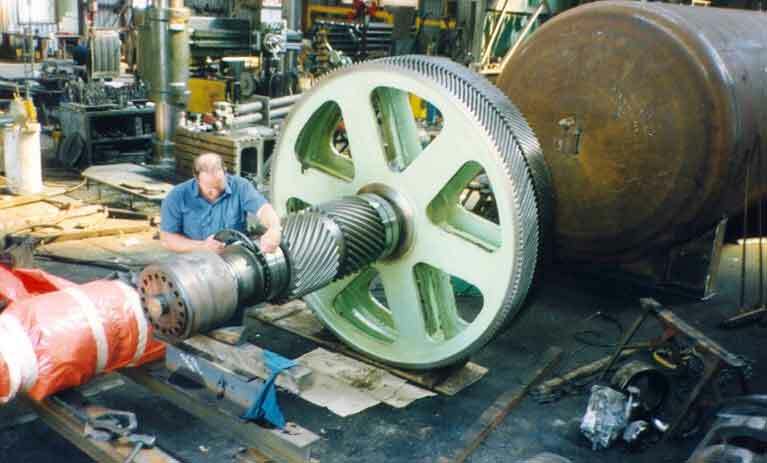 All of our finished or repaired components are also closely checked and inspected before being signed off for dispatch. © 2019 MCM Manufacturing | website by Pepin Co.